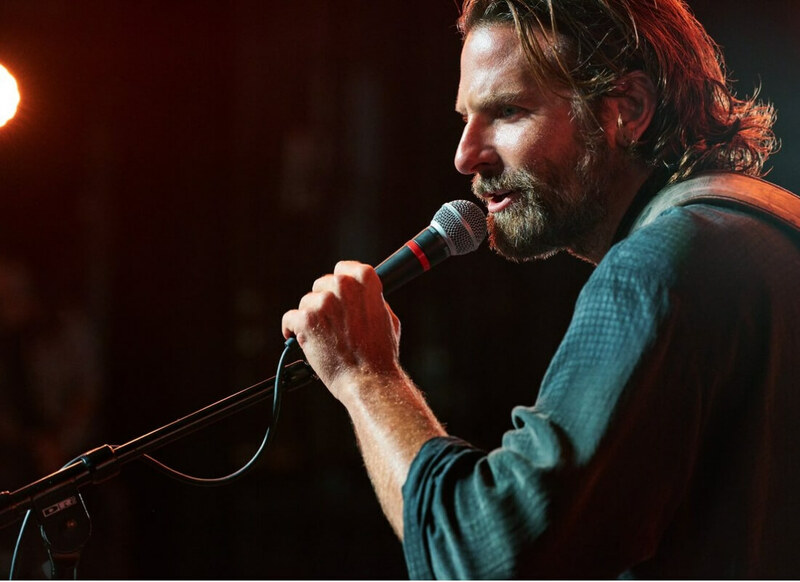 Did You Catch These Crazy Easter Eggs That Bradley Cooper Left In A Star Is Born? 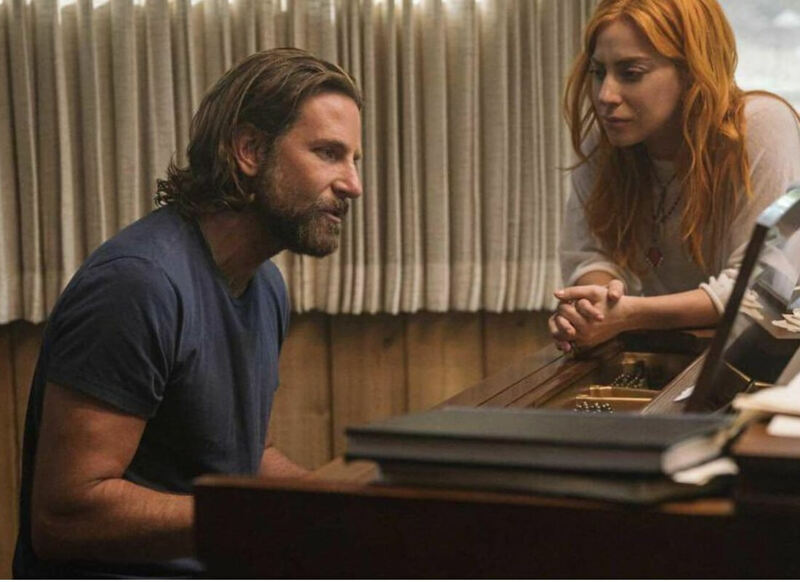 A Star Is Born is already getting Oscar buzz. Ellen Degeneres even predicted that Lady Gaga will win an Academy Award for her performance as Ally. This movie has a rich history, and Bradley Cooper definitely recognizes that history in his version of the film. Did you catch all of the inside references in the movie? Keep reading to make sure that you didn’t miss a moment. 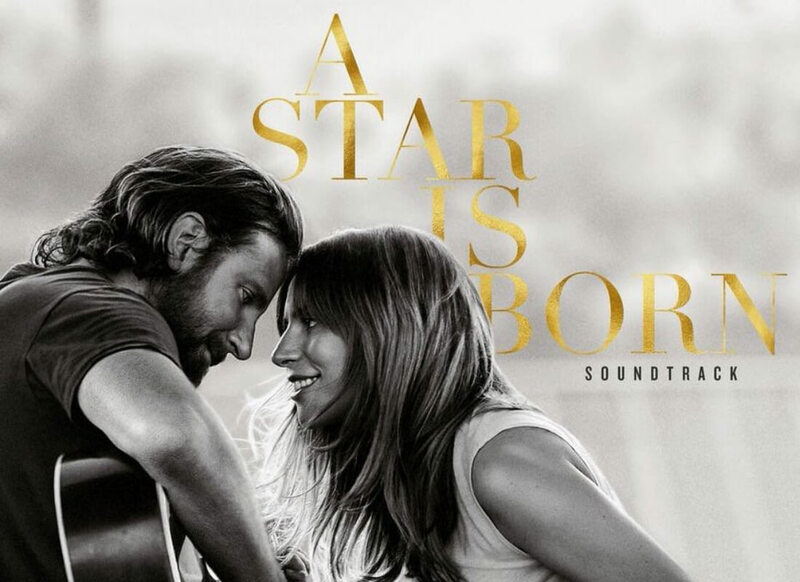 The Lady Gaga and Bradley Cooper version of A Star Is Born is the fourth version of the film to hit theaters. 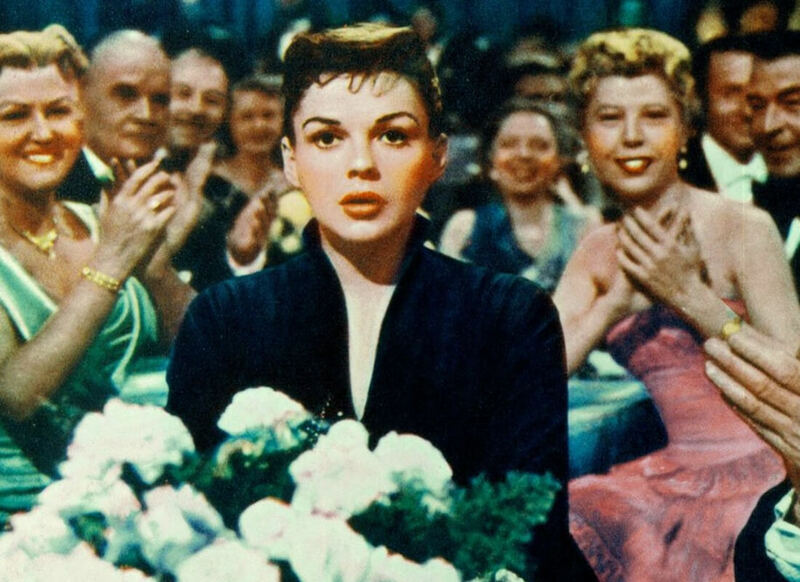 In the original movie, the woman who becomes a star is played by Judy Garland. The most recent version of the film pays tribute to its origins by having Lady Gaga hum “Somewhere Over The Rainbow” during the opening credits. In the movie, Jack and Ally adopt an adorable dog with curly brown fur. This dog happens to be Cooper’s actual real-life dog. It’s no secret that there are some very close parallels between Lady Gaga and her character, Ally. Both were initially shut out of the music business due to their looks. Both had to take on a pop aesthetic to become popular. Both had to dye their hair and wear outrageous clothes to become successful. In the end, both Gaga and Ally are able to go back to their roots and show the world who they truly are. Each version of the movie had its own "meet cute" scenario. In this version, Jack and Ally meet in a drag bar. This was a deliberate choice made by Bradley Cooper and Lady Gaga to honor Gaga’s origins and LGBT fanbase. At The Toronto Film Festival, Lady Gaga said, "I make a joke sometimes: behind every female icon is a gay man. I really wouldn’t be here without the gay community, what they have taught me about love and acceptance and bravery." Also, a lot of the drag queen scenes were improvised, including the part where Shangela has Jack sign her breastplate. 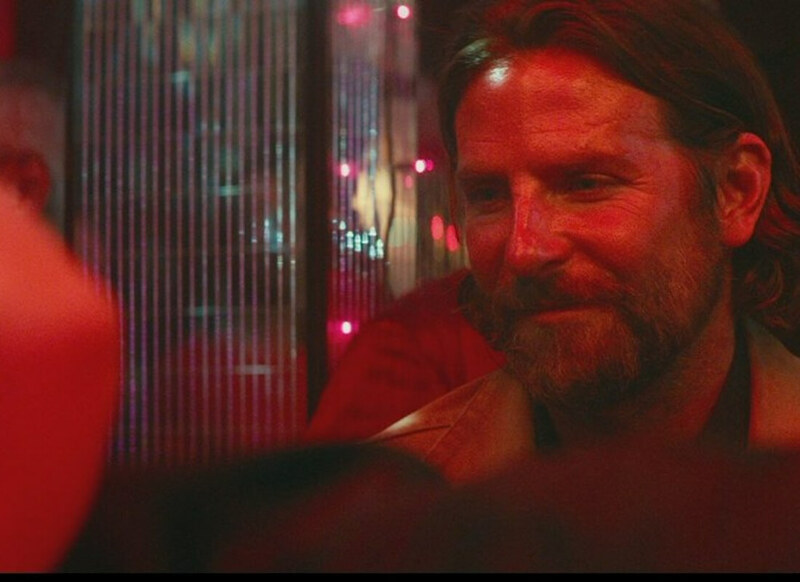 In the movie, Bradley Cooper’s character suffers from tinnitus. 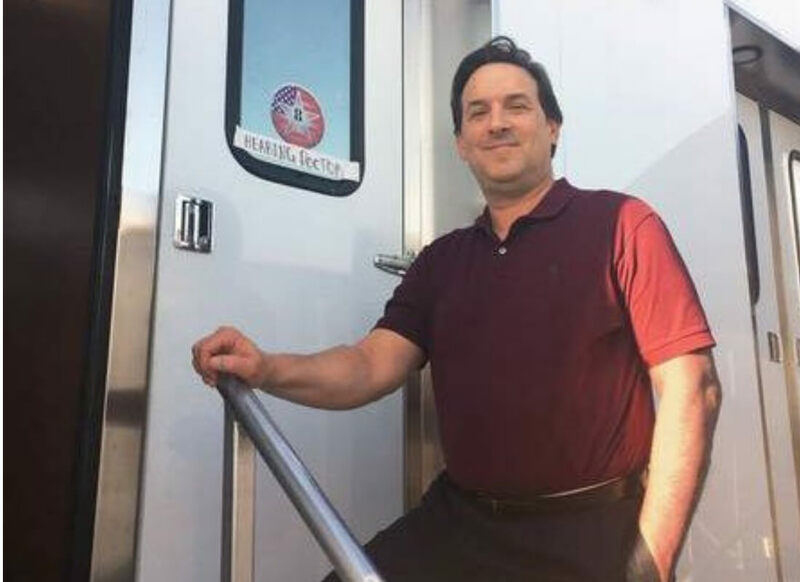 Bradley wanted the on-screen depiction of the disease to be as realistic as possible, so he consulted his own ear doctor, William Slattery III M.D. Cooper valued his doctor so much that he even put him in the film as Jackson’s doctor. 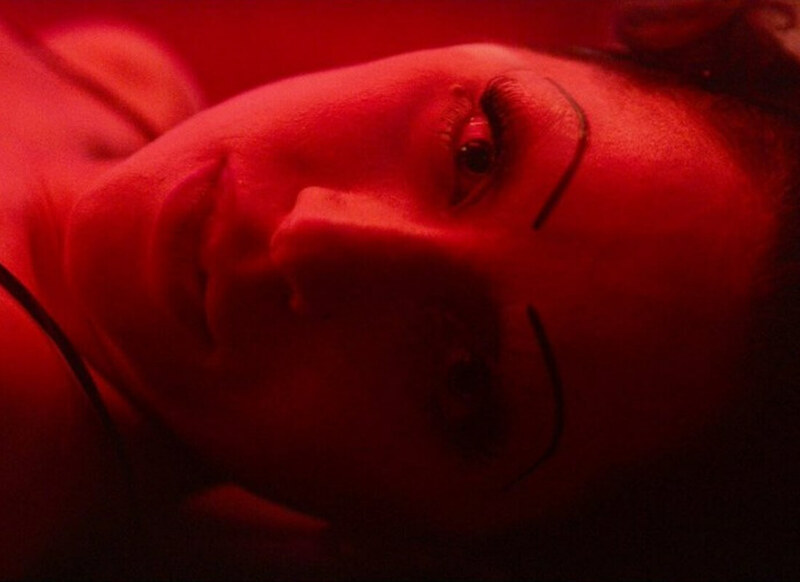 Eyebrows play an important role in every version of A Star Is Born. Bradley Cooper inserted the scene were Jackson takes off Ally’s Edith Piaf eyebrow as a homage to the eyebrow scenes in the other movies. Do stick-on eyebrows even still exist? Because Judy Garland, Janet Gaynor, Barbra Streisand, and Lady Gaga all had horrible ones. 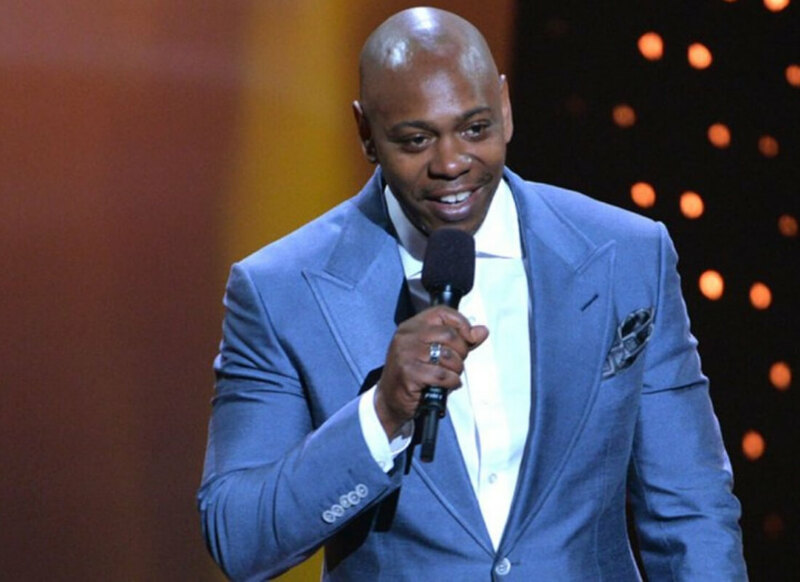 Dave Chappelle is Cooper’s real-life close friend, and Bradley even cast Chappelle’s real-life daughter as his character’s daughter. Chappelle’s on-screen wife is played by Drena De Niro, who is the daughter of Cooper’s Silver Linings Playbook co-star Robert De Niro. Cooper’s former Alias co-stars Ron Rifkin and Greg Grunberg also make appearances in the film. 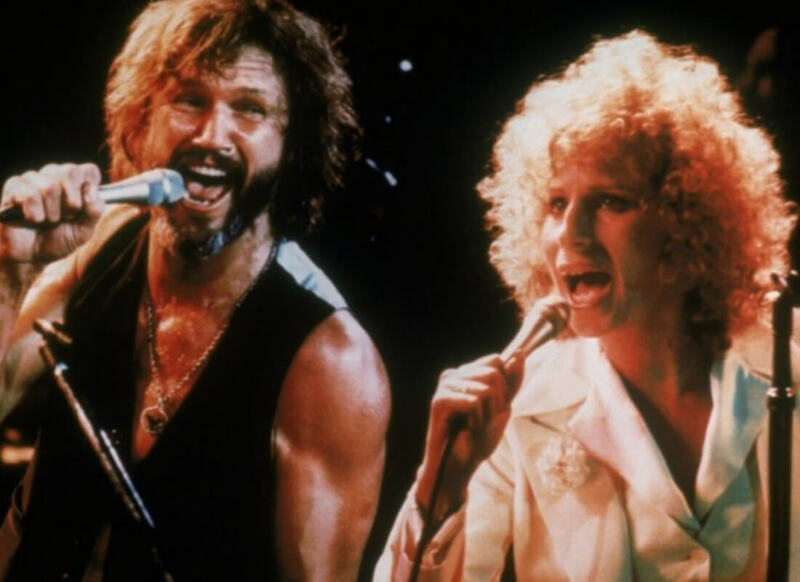 Barbra Streisand actually wore her own clothing in the 1976 remake of the movie, so Bradley Cooper wanted to pay homage to her ’70s style. Jackson’s look is very ’70s rock, and we see Ally in vintage ’70s t-shirts at the beginning of the movie. 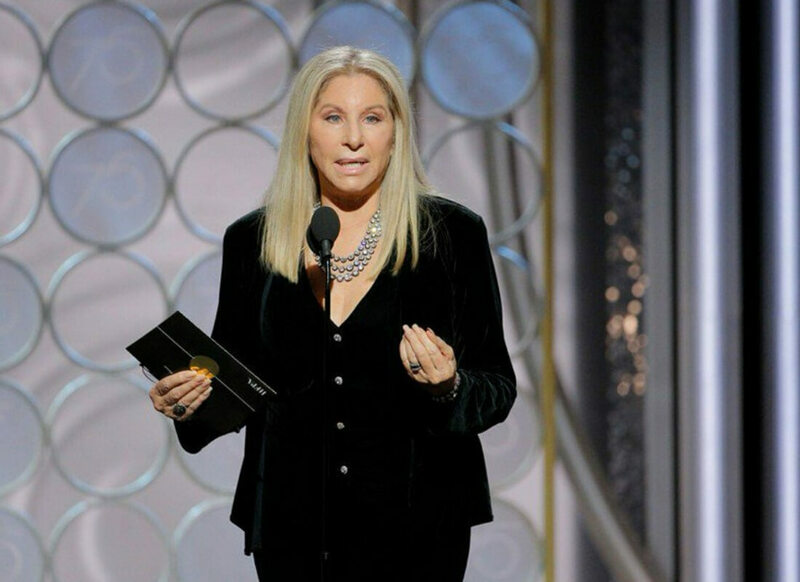 Ally’s bohemian wedding dress seems to be a nod to Streisand’s actual wedding dress. "Just Wanted To Take Another Look At You"
This line, or a version of it, appears in all four versions of A Star Is Born. Jackson says it to Ally towards the beginning of the film. He rolls down his car window, she turns around, and he delivers the iconic line. 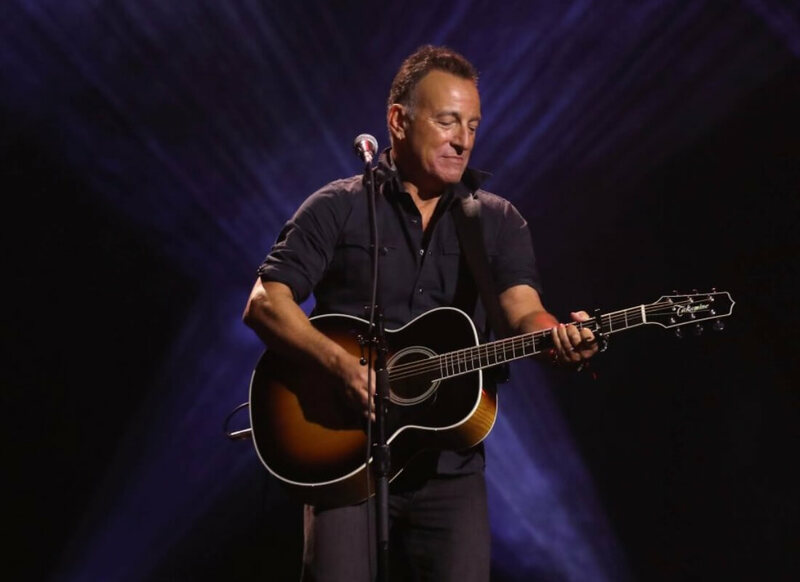 Cooper’s version of the character of Jackson is partially inspired by a line in Bruce Springsteen’s autobiography. Bruce mentions taking his father’s voice. Cooper told Vanity Fair that the line resonated with him because when he was growing up, he wanted to be his father. 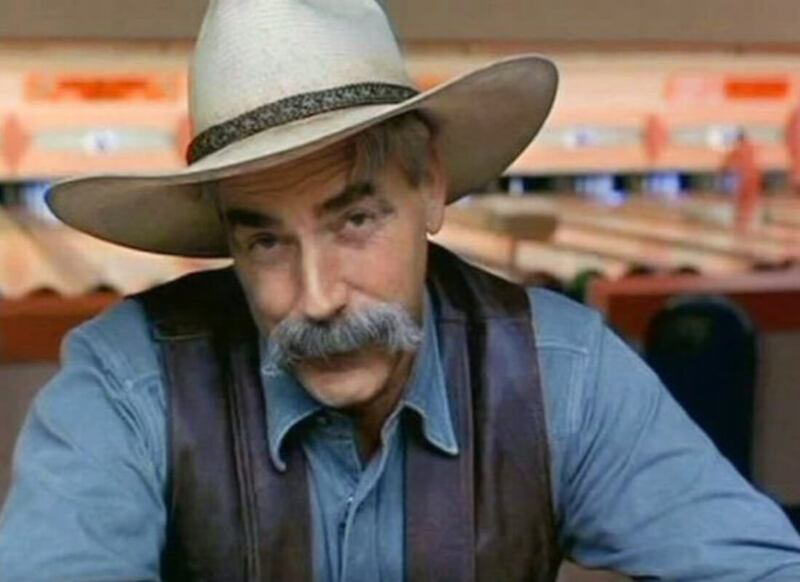 Bradley Cooper modeled Jackson’s accent after Sam Elliot’s iconic husky voice. He even trained with a vocal coach to get Elliot’s twang just right. Then Cooper actually ended up hiring Elliot to play Jackson’s father figure and much older brother. It all comes full circle in the end. 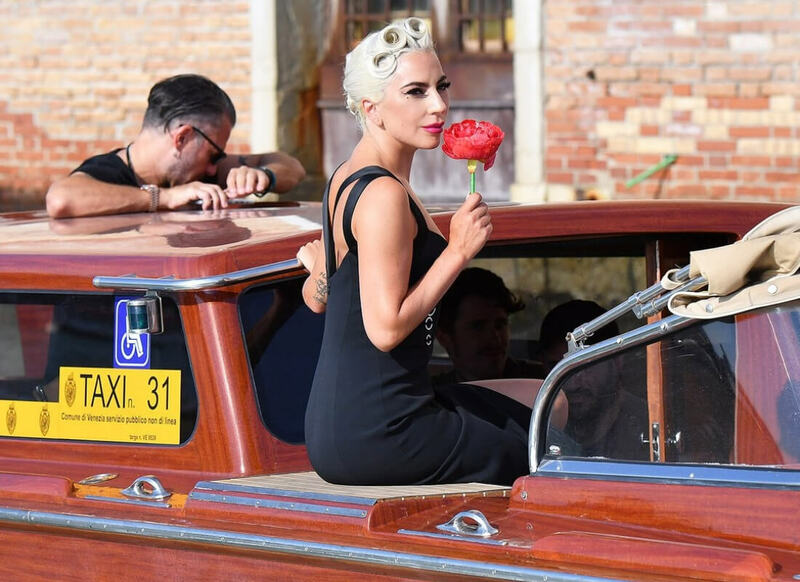 When Bradley Cooper and Lady Gaga’s version of the film premiered at the Venice Film Festival, audiences were completely floored. The movie received an eight-minute standing ovation. Who can even stand and clap for eight whole minutes? That feels like a long time. This movie really does deserve it, though. The first time Jackson sees Ally perform, she sings a gorgeous rendition of Édith Piaf’s "La Vie En Rose." 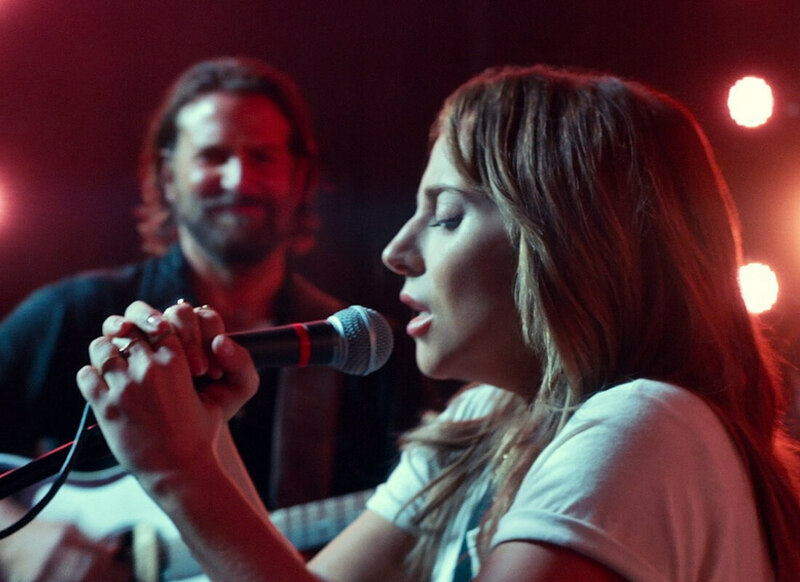 The first time Bradley Cooper ever saw Lady Gaga perform, she was singing the same song. Bradley was so moved by her performance that he knew he had to bring it into the film somehow. 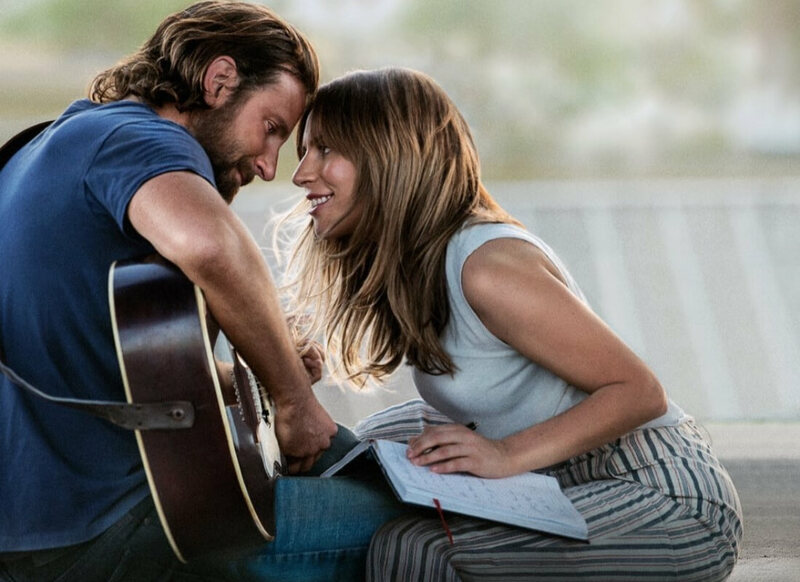 Face touching seems to be a thing in these A Star Is Born movies. When Jackson and Ally first meet, Ally talks about how people in the music industry won’t take a chance on her because of her big nose. Jackson then touches her face and tells her her nose is beautiful. There’s a similar scene in the Barbra Streisand version of the movie, and you better believe that there’s some face touching in that scene too. While Ally doesn’t have any tattoos, Lady Gaga actually has a bunch of them. A makeup team had to cover her tattoos before they shot any scenes for the film. Jackson does have a tattoo that Bradley Cooper doesn’t have and it’s only visible in one scene. The tattoo is a reference to the phrase, "Kilroy was here," and it’s a tribute to Jackson’s father. 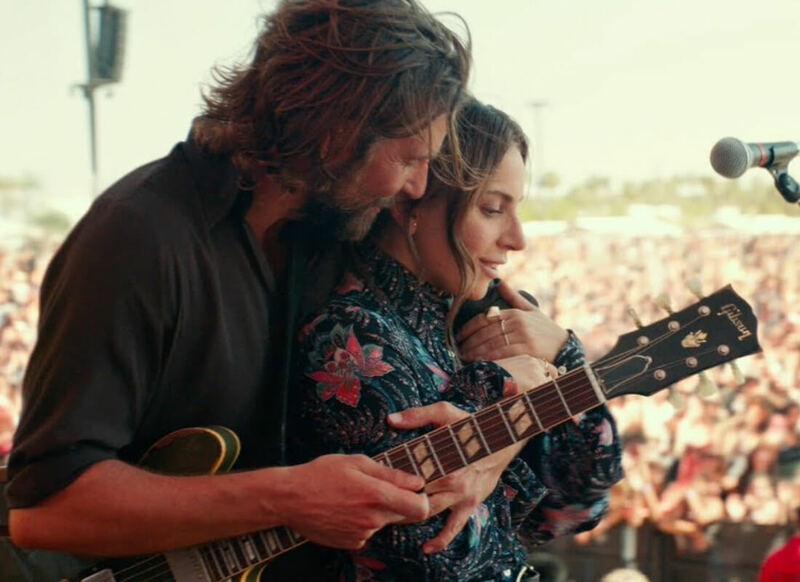 In 2017, Lady Gaga headlined at Coachella (she filled in for Beyoncé who was heavily pregnant) and she filmed scenes for A Star Is Born. If people wanted to see Cooper and Gaga perform together, they had to dress the part. An announcement for the concert read, "All you Monsters that can attend should get decked out in your most comfortable denim & boots, throw on a Stetson (leave those pink Joanne hats at home) and come out to show your support!" Towards the beginning of the movie, Ally tells Jackson that she’s not getting on his motorcycle. 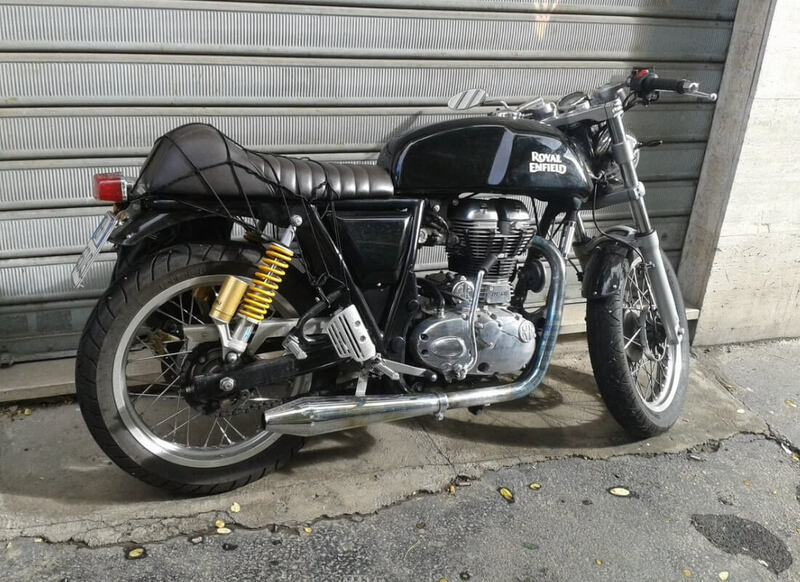 Then there’s a shot of the motorcycle on its own, and a shot of them riding it together. Anyone familiar with this movie’s history might start to get a little bit nervous. After all, the male lead in the 1976 version of the movie died in a motorcycle accident. Does this seem like a bit of foreshadowing, or is it just a red herring? 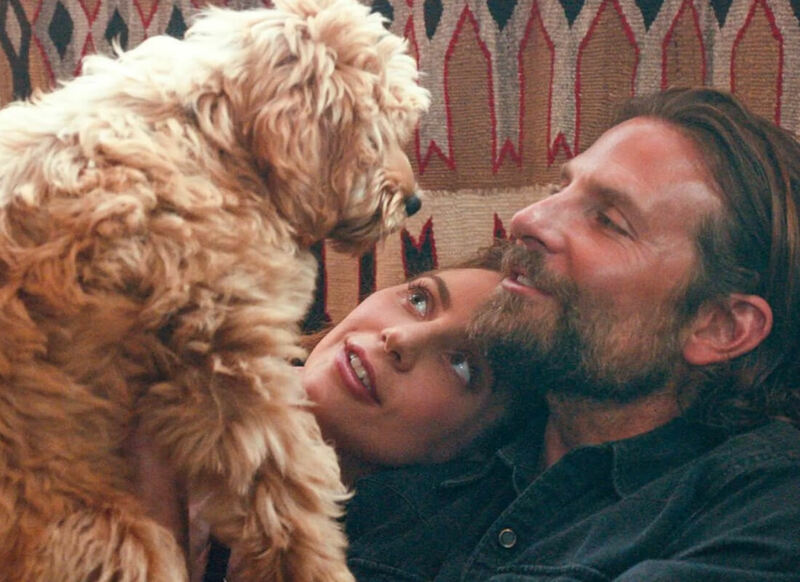 All of the male leads in all of the versions of A Star Is Born are haunted by addiction in some way. This may have been one of the reasons Cooper was attracted to the project. He battled with addiction when he was younger and got sober when he was 29. The motorcycle may have been a fake-out, but there is a moment at the beginning of the movie that really does foreshadow how it ends. Stop reading now if you don’t want me to spoil the ending for you. Seriously, this is your last chance. Jack and Ally drive by a billboard with a whole bunch of nooses on it. Some audience members say the knew Jack was going to hang himself at the end of the film as soon as they saw it.